Today was an important day in the fight against human trafficking in our Nebraska and federal governments. With 34 votes, the Nebraska Legislature advanced LB 294 on General File. The bill increases the penalties for human trafficking and protects victims who are minors from being charged in juvenile court. 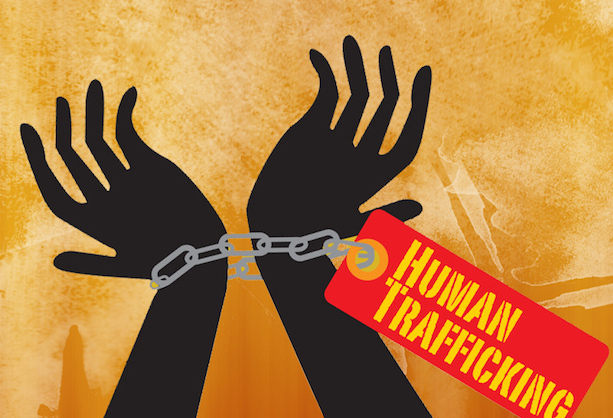 On the national level, after many months of debate, the U.S. Senate passed the Justice for Victims of Trafficking Act (S.178). 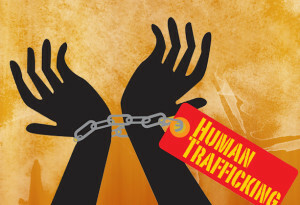 The bill will increase resources and engage law enforcement and the courts as they address the issue and provide for the rehabilitation of human trafficking victims. 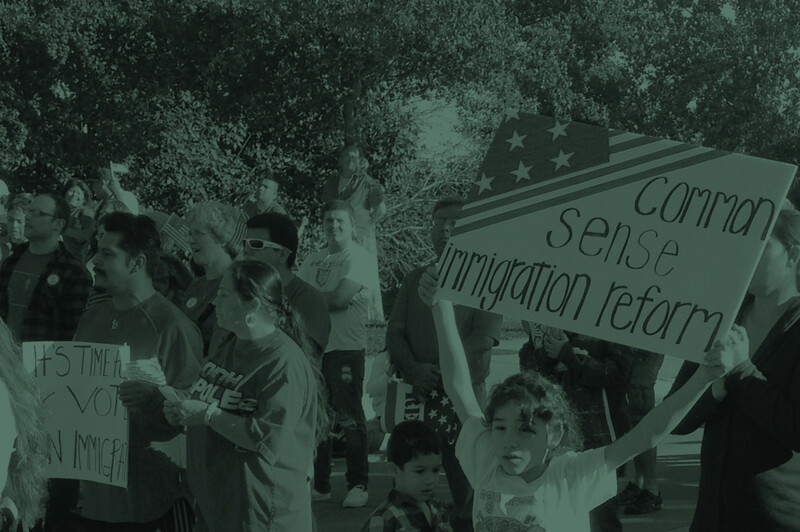 S.178 also includes the Runaway and Homeless Youth and Trafficking Prevention Act which considers the unique needs of runaway and homeless youth – who have an increased risk of being trafficked – by strengthening prevention and identification of human trafficking.